Our work helps HR leaders plan a path to the peak of employee experience – ‘Intrapreneurship’. That moment when employees are identifying, building and scaling ventures within your organisation to create long term repeatable value. 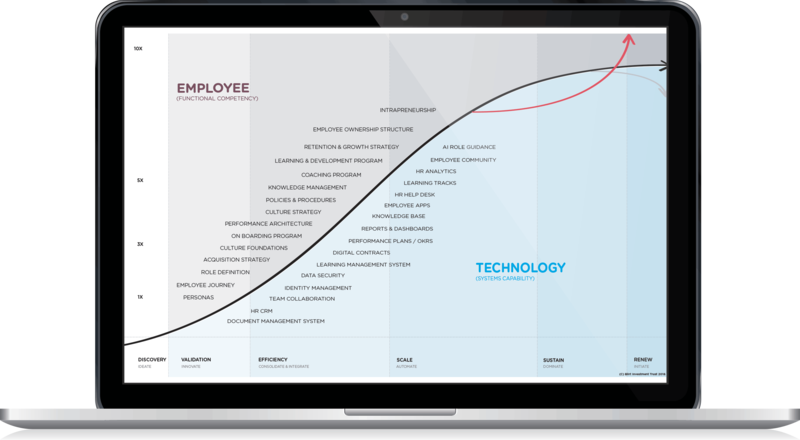 Our roadmap is Blirt’s Employee Experience Curve. Quite simply there are only two experiences to get right. The first is the customer experience and the second is your employee experience. If you get the employee experience right, your team will always get the customer experience right. 58% of executives say their systems don’t deliver in helping drive performance and leadership across the organisation. Employee experience is not about making employees feel happy. It is about helping employees be fulfilled in their work – working to their stregnths, on technology that makes their life easier with a future that engages their creativity, leadership and innovation. Research indicates 63% of the average organisation’s team are disengaged. Worse, 24% are actively disengaged. 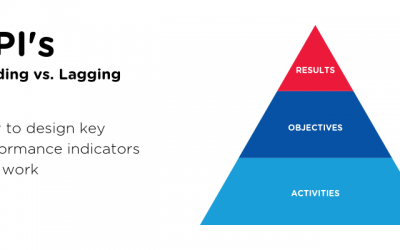 The numbers speak for themselves – engaged employees create high performance outcomes. Companies that invest in employee experience are 4x more profitable than those that don't (Forbes). On average, only 13% of employees are highly engaged and innovating in the typical organisation. We work with HR Leaders to plan, optimise and deliver improvement quarter by quarter. Retained coaching, consulting and advisory services to uplift the team into high performance through a custom arrangement of services to improve people, strategy and technology, moving up the Employee Experience Curve. We implement Salesforce platform to extend the power of sales, marketing and service into the world’s of legal, finance, HR, operations and IT. Employee Experience Roadmap to ‘appify’ business process for teams using real time data, AI and cross team collaboration.